Ryedale First Aid Training was established in 2011 and is run by an experienced Healthcare Professional with over 30 years practical and 25 years education experience in delivering health related training. We cover the whole of Ryedale, North Yorkshire and work with a variety of clients from building companies to church groups and individuals. 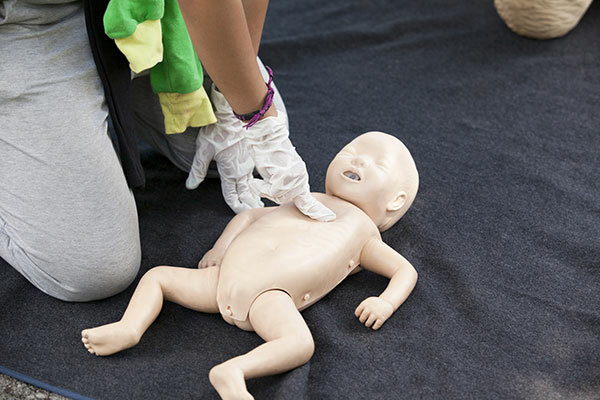 We deliver quality training to ensure your first aid knowledge and skills are effective in case of an emergency and are approved by the First Aid Industry Body (FAIB). We can be flexible and tailor the training to include some aspects of first aid that may be more relevant to your needs. 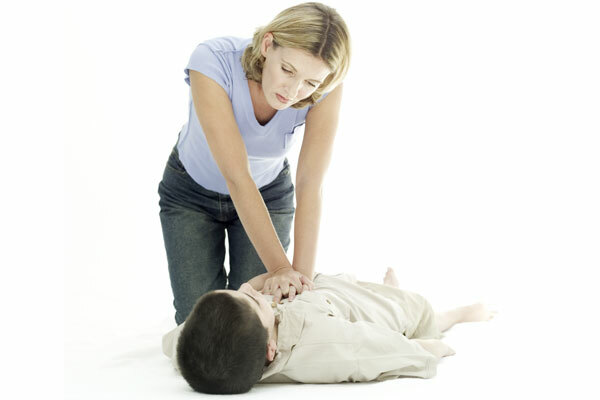 Our trainers are qualified in First Aid and are experienced teachers. We are committed to providing lively, fun interactive courses with plenty of time to develop practical skills. 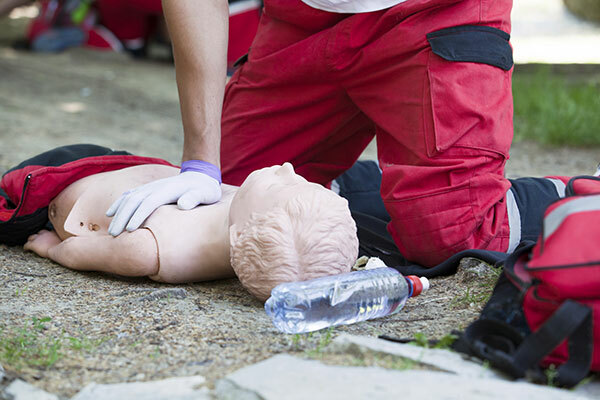 First Aid training can be delivered on site or at a venue of your choice providing it meets with FAIB requirements. Otherwise all training will be delivered in Malton, North Yorkshire. For further information on any of our courses or to discuss individual requirements please contact us. "Well structured with plenty of practical content." 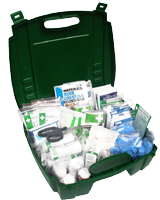 Is your First Aid Kit out of date? Ryedale First Aid Training are registered with the FAIB which means that if you book a course with us as an employer you will not have to undertake any due diligence checks and you can be assured that you have fulfilled your legal responsibilities for providing approved, quality first aid training.